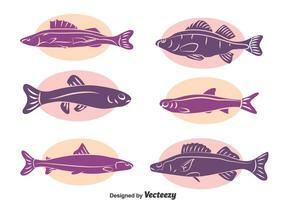 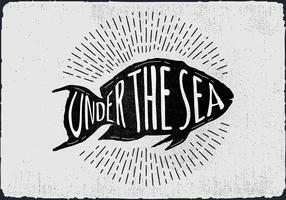 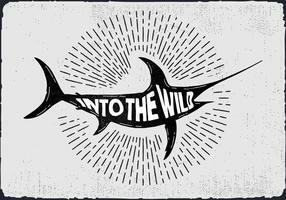 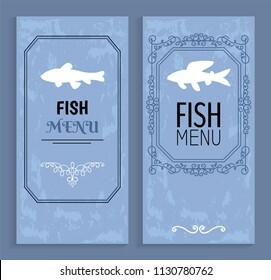 Seafood restaurant menu design and logo vector brochure template. 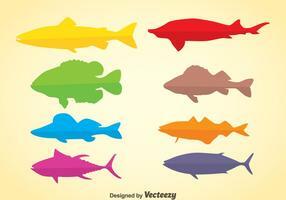 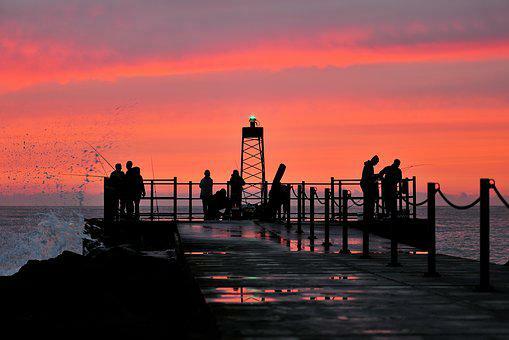 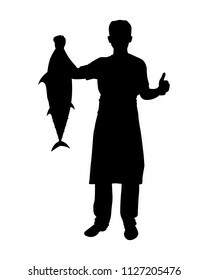 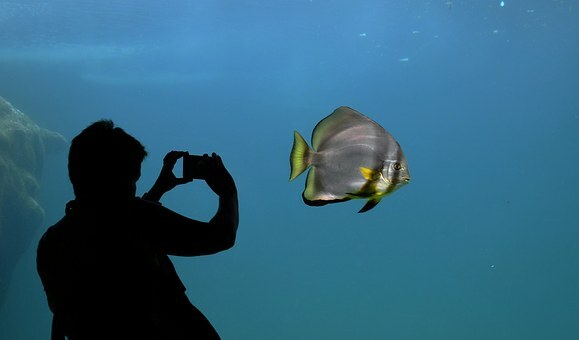 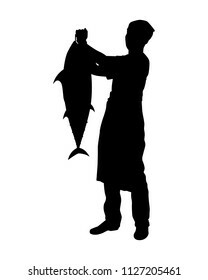 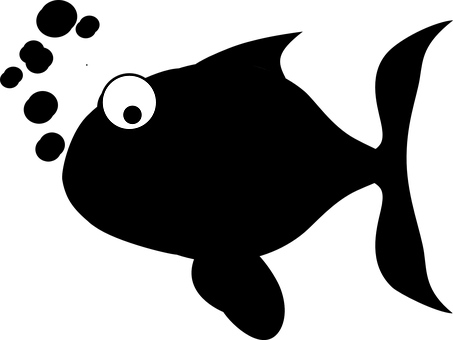 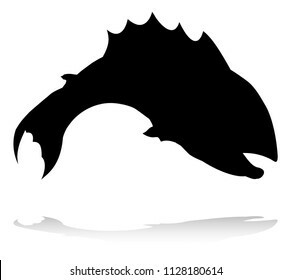 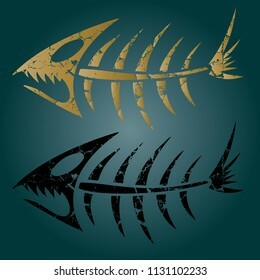 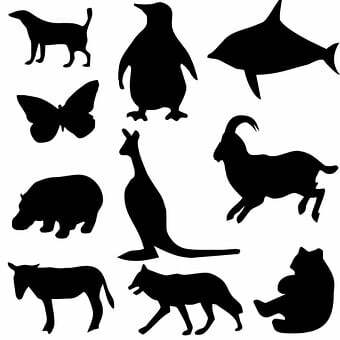 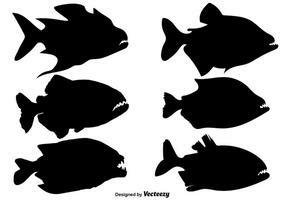 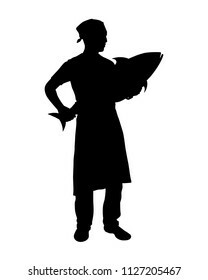 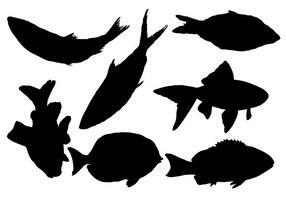 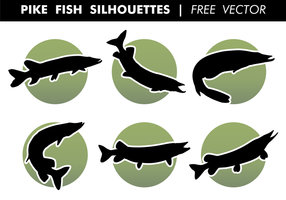 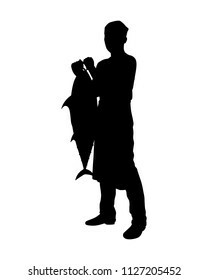 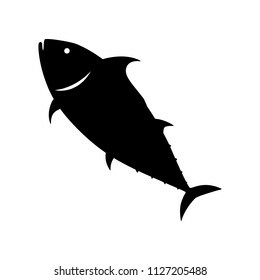 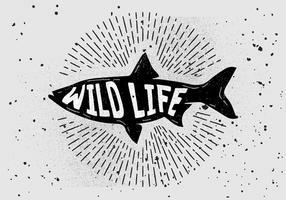 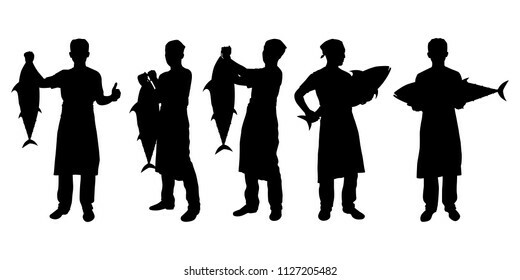 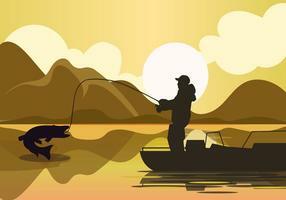 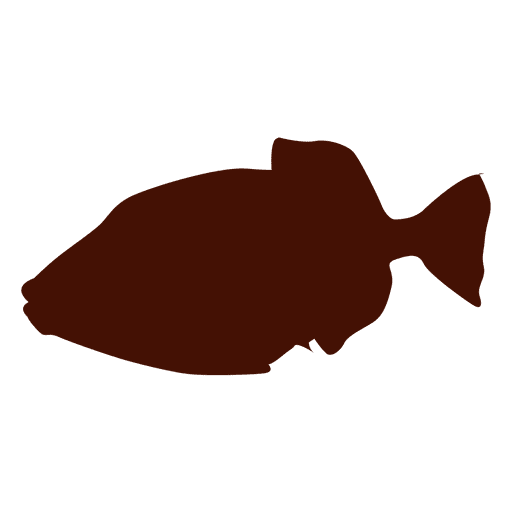 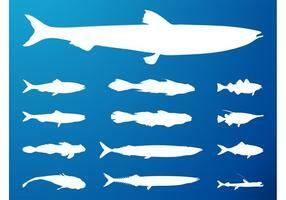 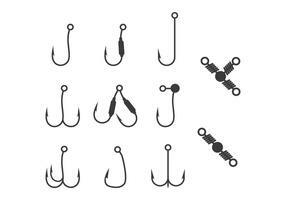 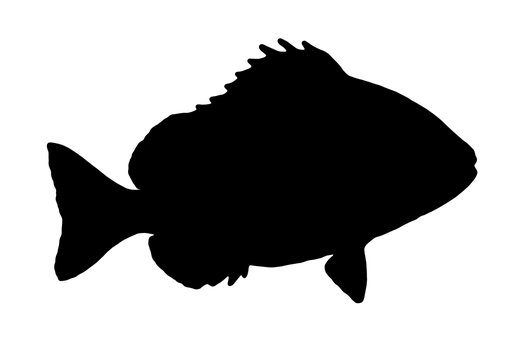 Fish silhouette. 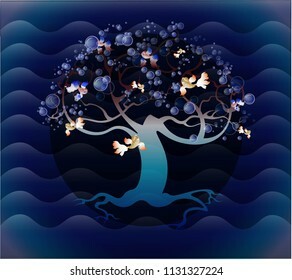 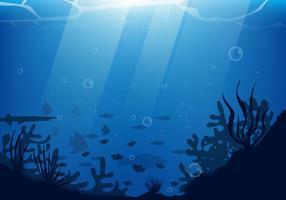 Coral reef with school of fish and silhouette of whale shark on a blue ocean. 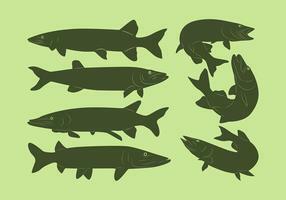 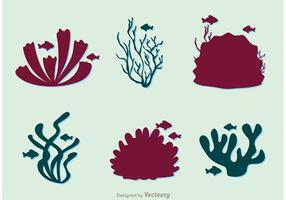 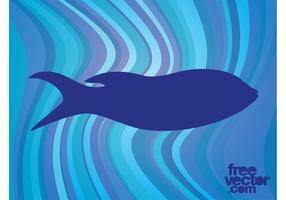 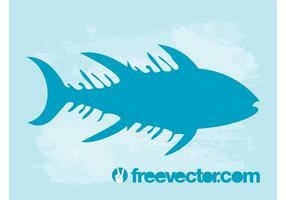 Vector underwater illustration. 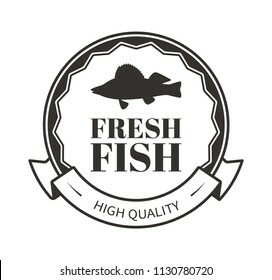 Fresh fish ribbon and decorative wavy thin rim in monochrome vector sea creature silhouette rounded logo. 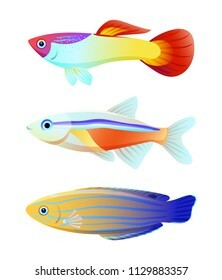 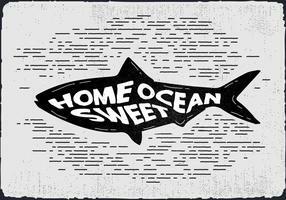 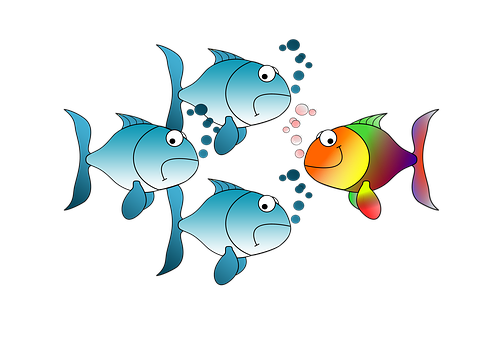 Illustration for seafood restaurant promo.